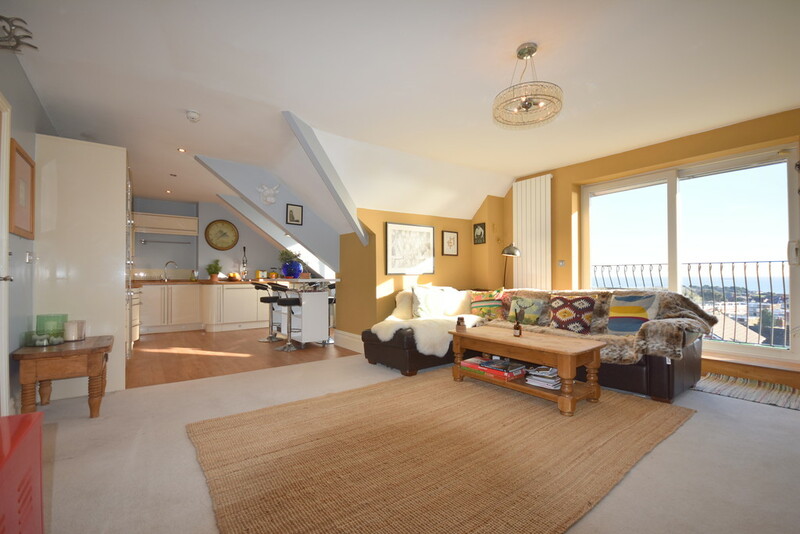 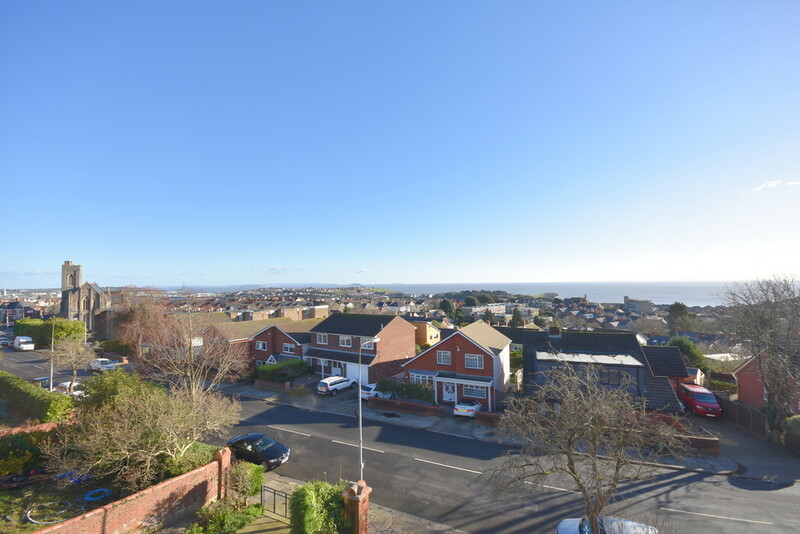 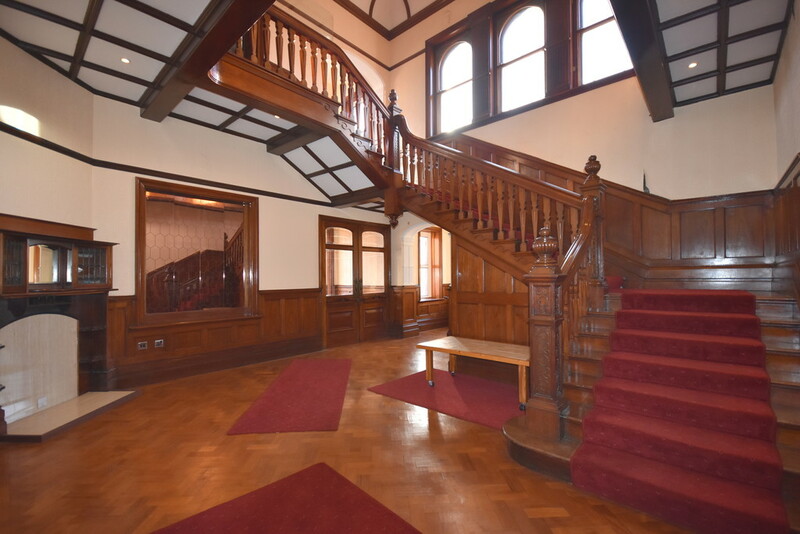 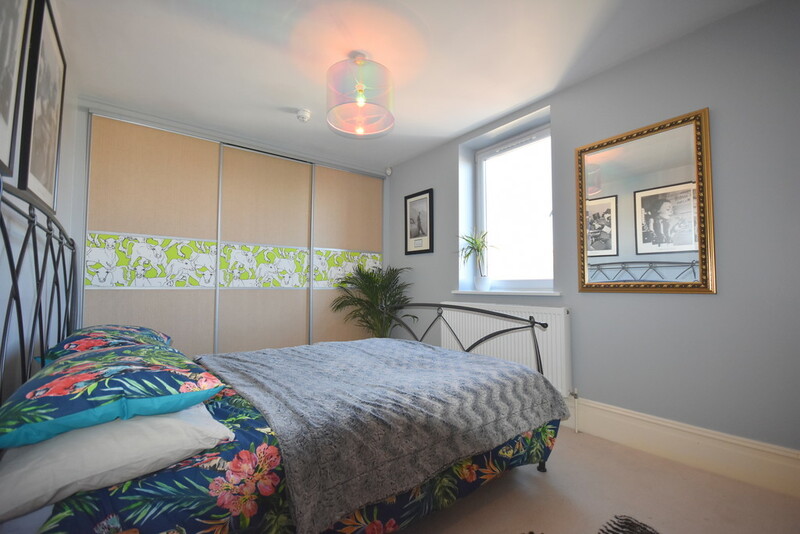 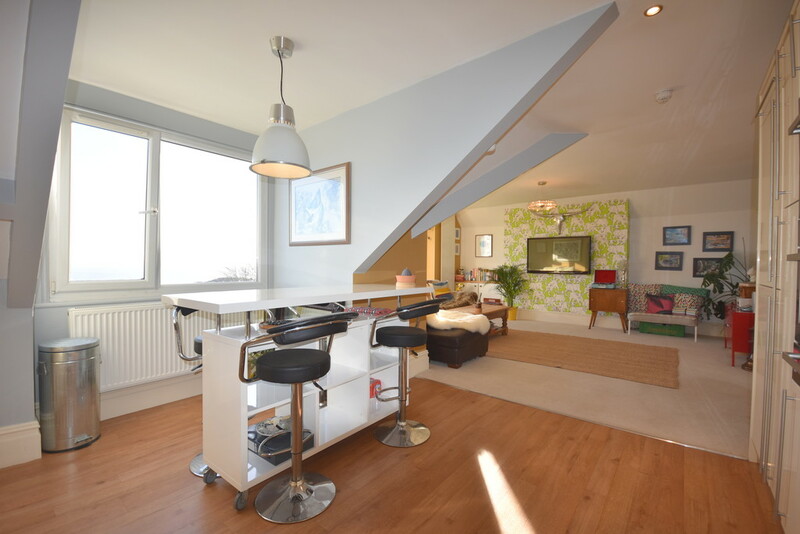 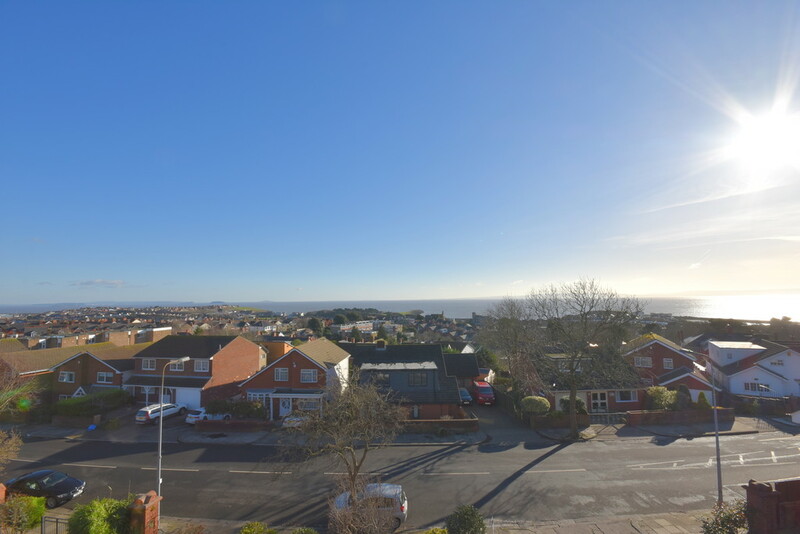 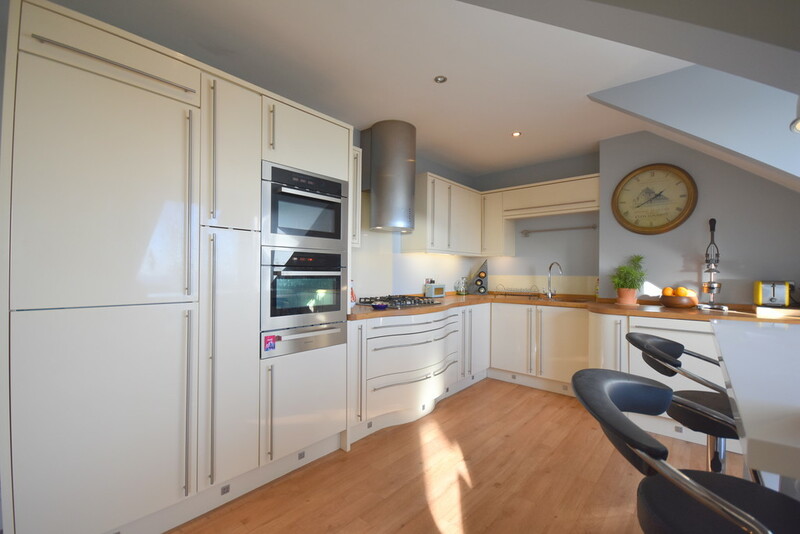 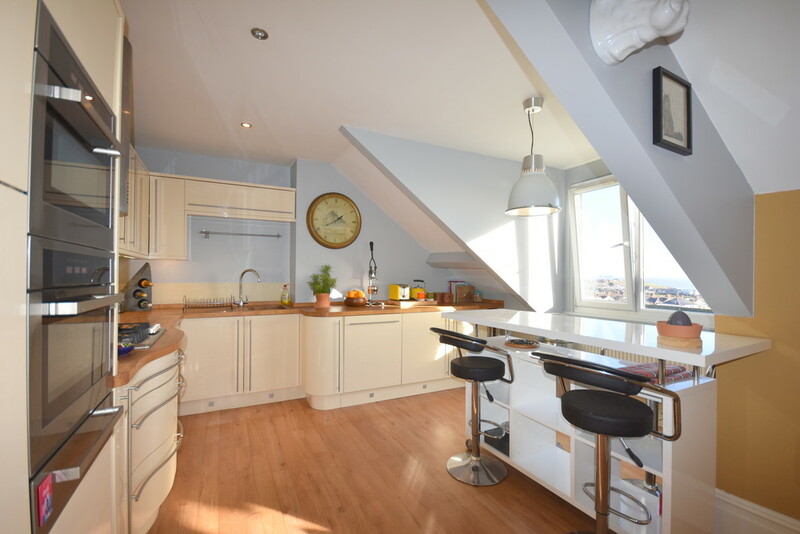 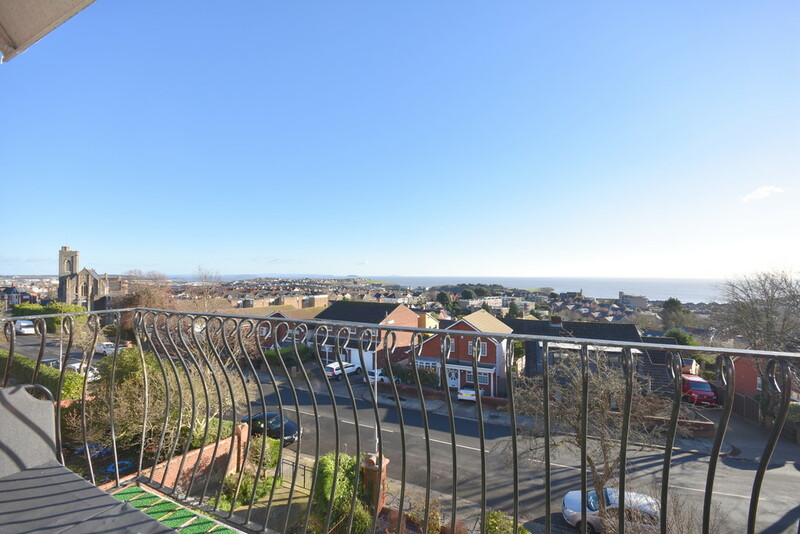 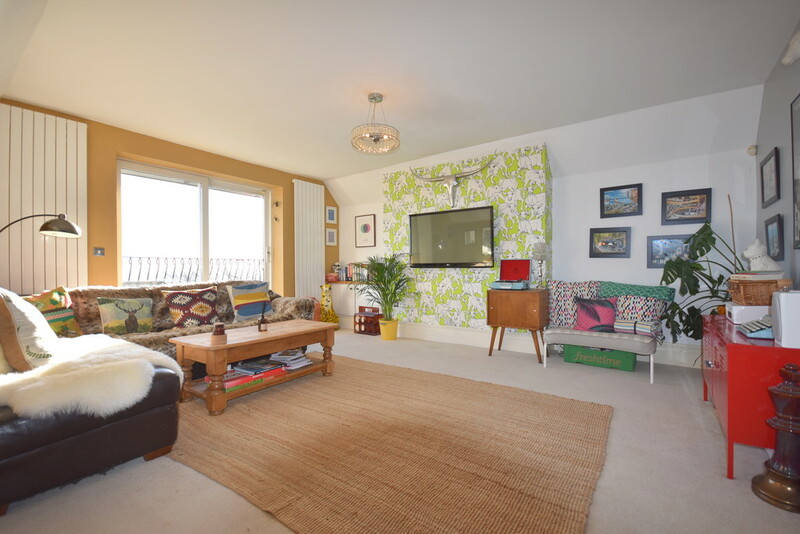 Watts & Morgan are delighted to present this unique opportunity to purchase a three bedroom penthouse apartment situated in within an exclusive gated community in the desirable west end of Barry. 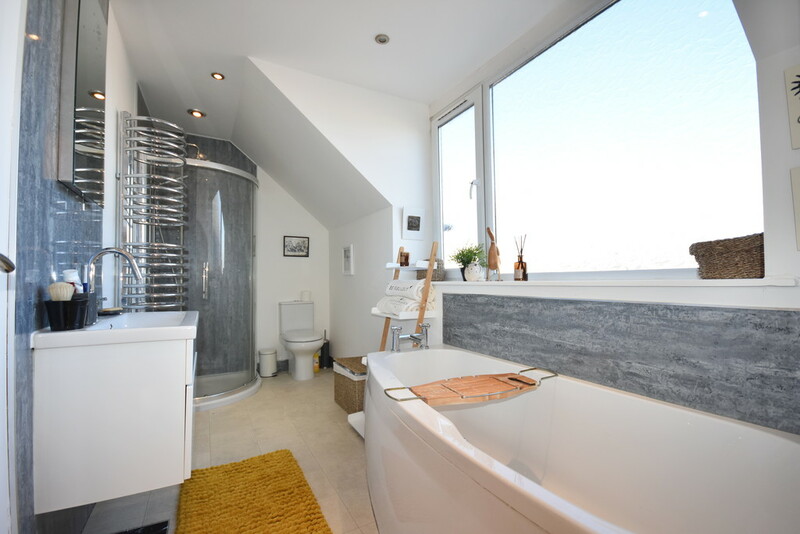 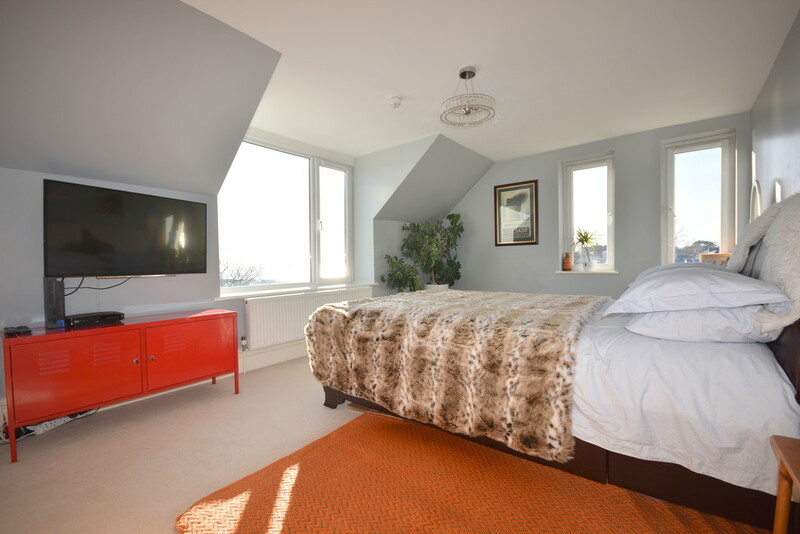 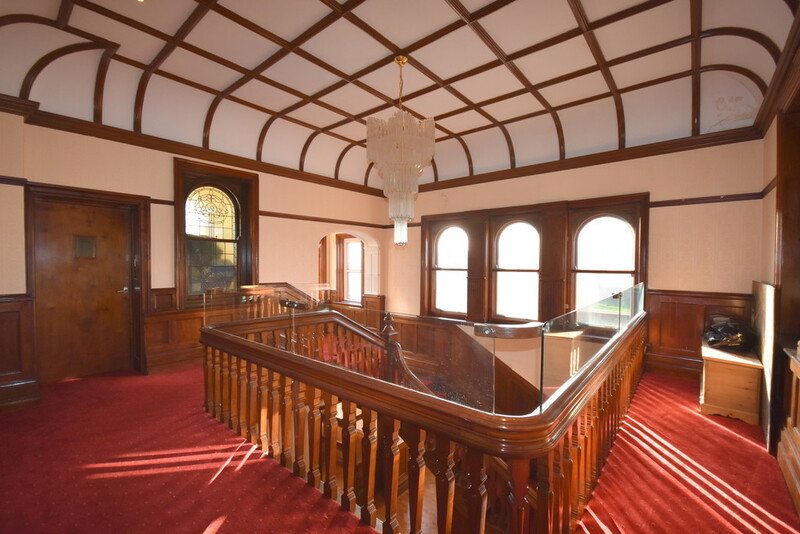 The property boasts spectacular panoramic views over Barry and the Bristol Channel. 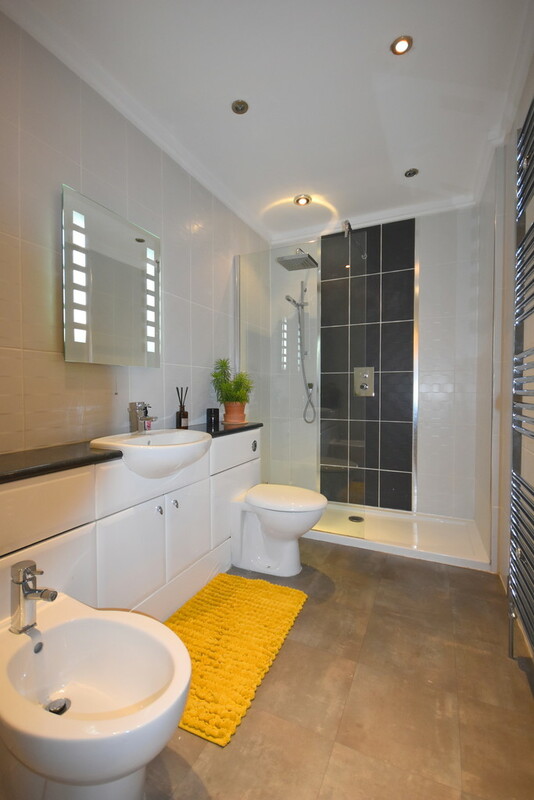 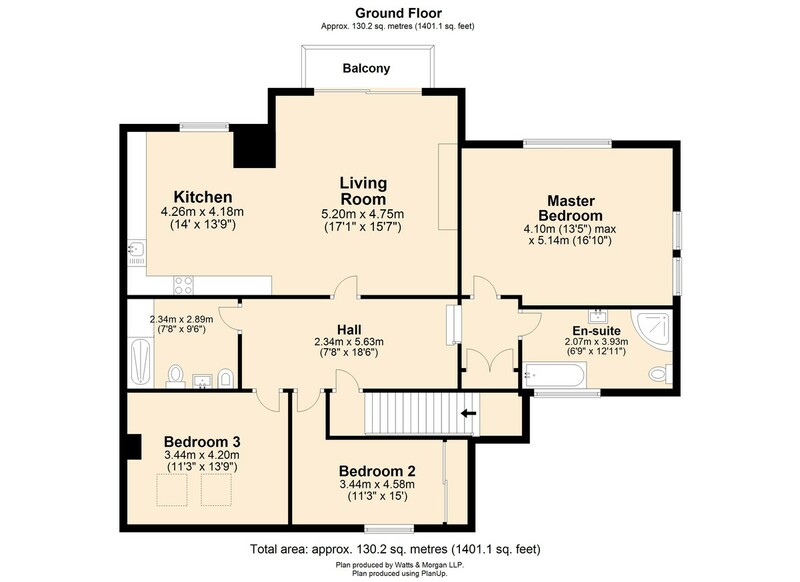 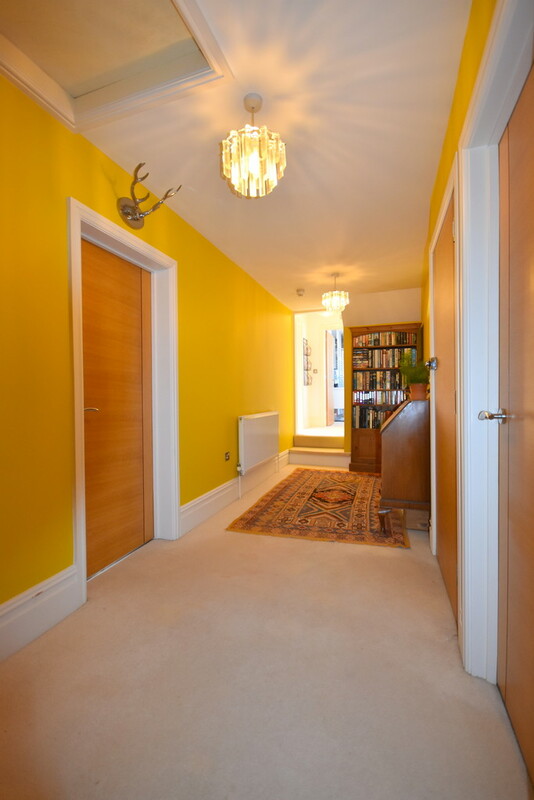 The property briefly comprises: Communal entrance hall, hallway, open plan kitchen/living room with balcony, master bedroom with en-suite, two further double bedrooms and a guest bathroom. 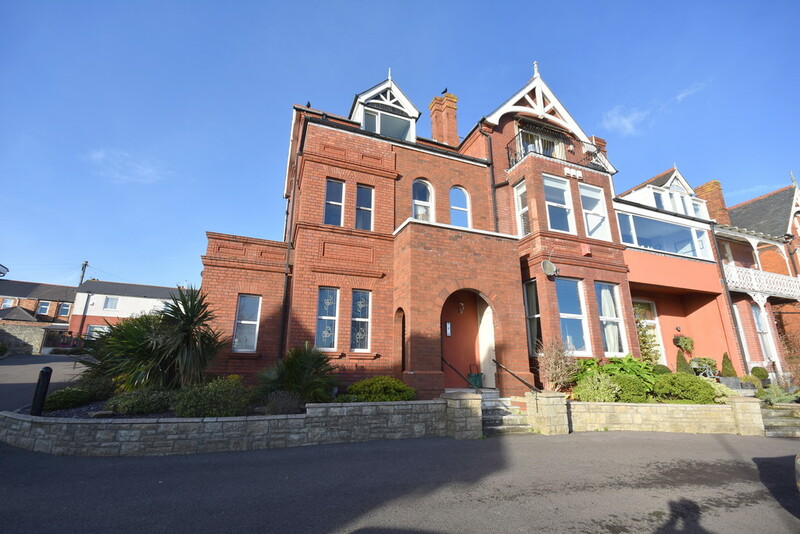 Externally the property offers two allocated parking spaces and enjoys a maintained communal garden with a variety of mature borders. 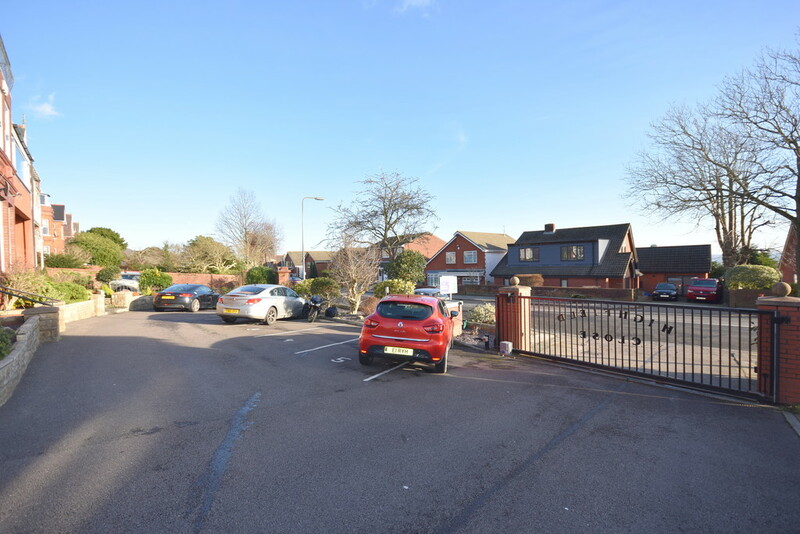 Further visitor parking is available. 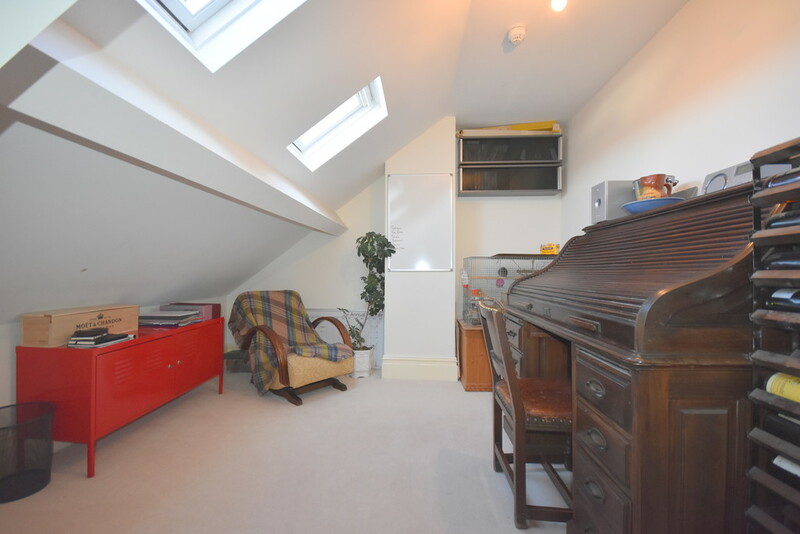 EPC Rating : 'C'.